Stardock's Patrick Shaw on stage at E3 presenting Star Control: Origins! just debuted during the PC Gaming Show at E3! Star Control: Origins will release on September 20th, 2018, and we can’t wait! Pre-order today so that you’re ready to go when the game launches! When you order, you’ll get immediate access to our Fleet Battles beta, where you can face off against other players in epic space combat. Experiential unit design is the realm of making units and other game components feel different from each other, players have to think completely differently about Siege Tanks and Zerglings because of good experiential unit design. It may sound like a simple topic, but many RTS games have failed due to not executing it properly, resulting in a bland game where unit control is unsatisfying. Today I'll be exploring examples of superb experiential unit design from a few of my favorite RTS franchises, including Ashes of the Singularity: Escalation. We will be announcing our official release date soon. You may have heard that we will have a big E3 presence and we anticipate announcing the final release date then. For those of you who are familiar with Stardock, you know we tend to run a bit "hot". 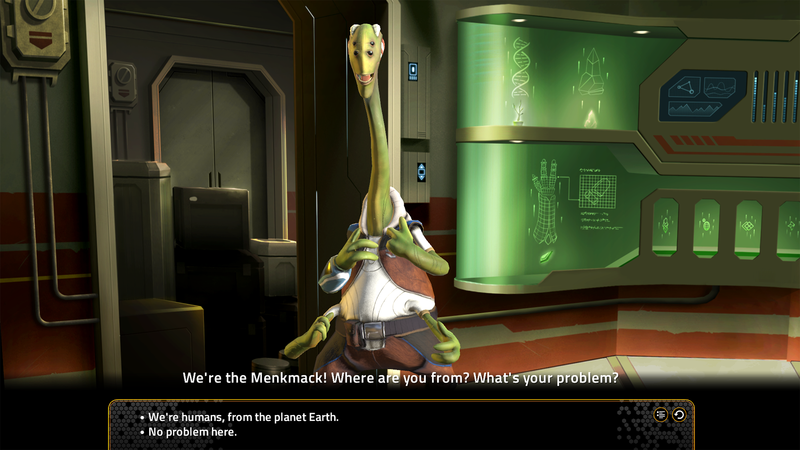 With Star Control: Origins, being that it's a role playing game, we actually have to "finish" the game this month. That is, the..how would you guys describe this? The GAME part. That's because we need lots of time to iterate on the story. even though it's in a very big universe. Look no further - check out this preview video! only know half the digits of pi, but we're ready to fight to protect the Earth! Our friends the Tywom give us a look at some of the other alien species out in the universe! 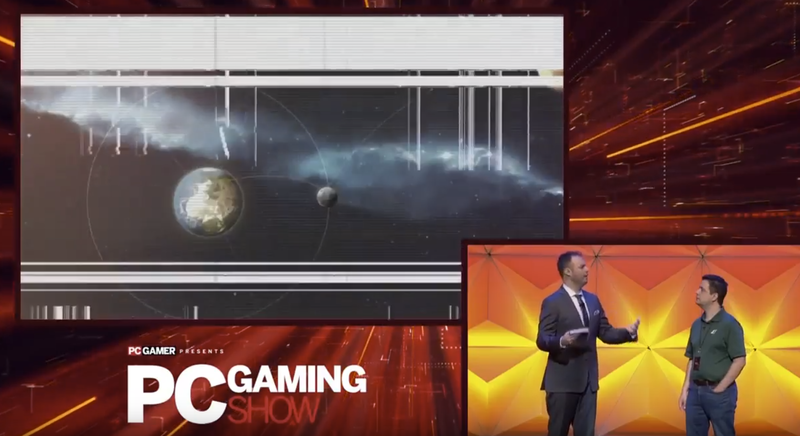 New Fleet Battles footage, glimpses of hyperspace travel, and planetary exploration highlight the video and will give you a brand new glimpse into the Star Control: Origins story. 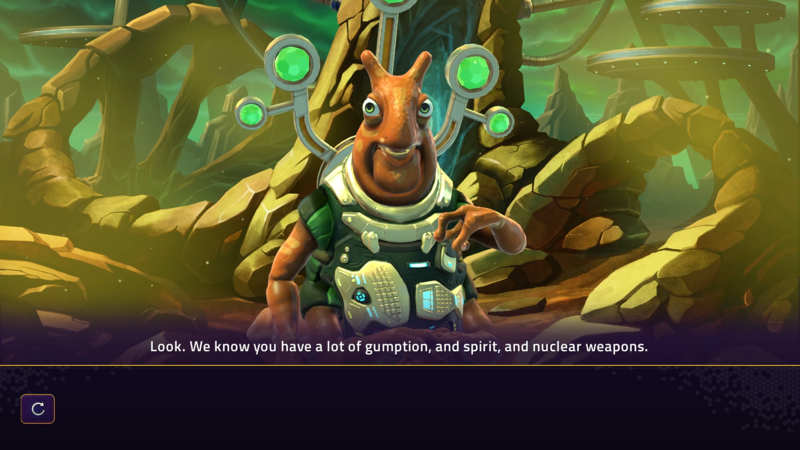 What are you most excited about for in Star Control: Origins? Let us know in the comments! The story of Galactic Civilizations has been around for 24 years - can you believe that? Yeah, neither can we. Let's reflect! GalCiv - the first commercial game for IBM's OS/2. GalCiv II released for OS/2 in 1996. GalCiv II released for Windows. The latest iteration of the largest space-strategy sandbox games of all time received praise from critics and is still receiving updates today. Mega Events DLC, Builder's Kit DLC, and the Map Pack DLC. he didn't expect to launch his own gaming company! screenshots and see how the game has grown and evolved. (ok, not beloved, but definitely most recognizable!) races, the Drengin. people while overthrowing enemy empires and eating their leaders. All of the classic GalCiv races have seen some upgrading throughout the years. to include tools for our players right in the game itself. in awe of our community's creations using this tool! UI, trade screens, research screens, and so much more have seen a lot of refining over the years. best to give it to them. Below are a few more screenshots of GalCiv I, II, and III. Thanks for celebrating 24 years of Galactic Civilizations with us! To keep up with what Stardock's doing, follow us on Facebook or Twitter , and join us on Twitch every Tuesday at 4pm ET! Own GalCiv III and want to check out the latest expansion? Get it here. *Sale ends May 18, 2018 at 1PM ET and valid direct from Stardock only. Steam is required to play this game.